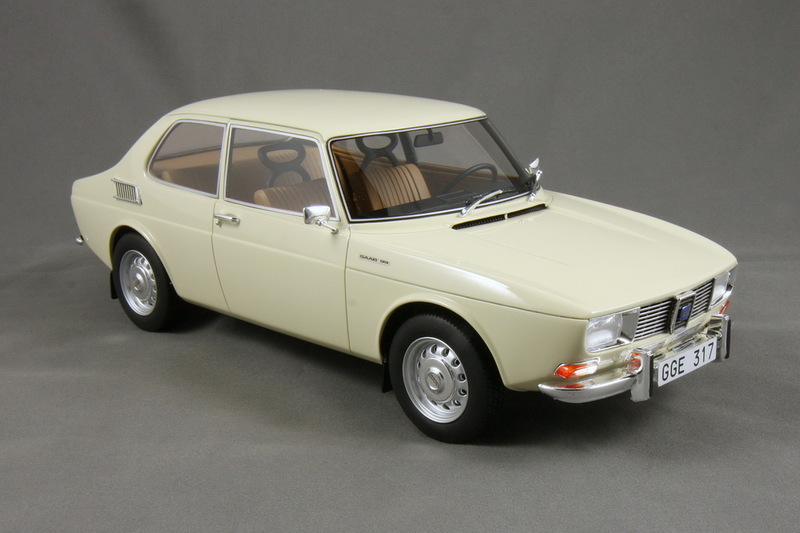 "TEOTC" is a totally different concept in the presentation of scale model vehicles. 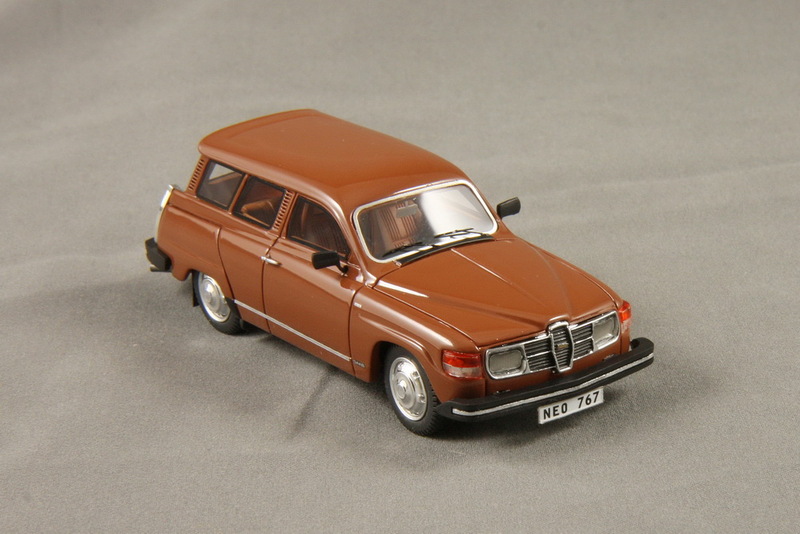 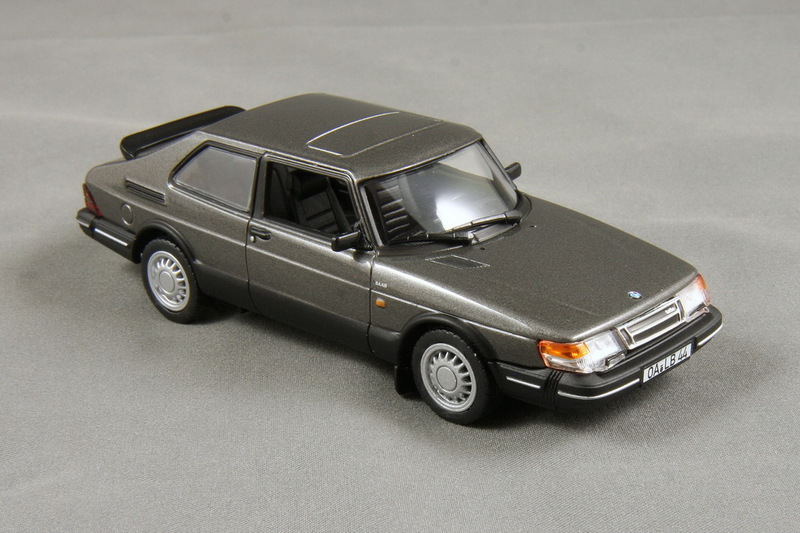 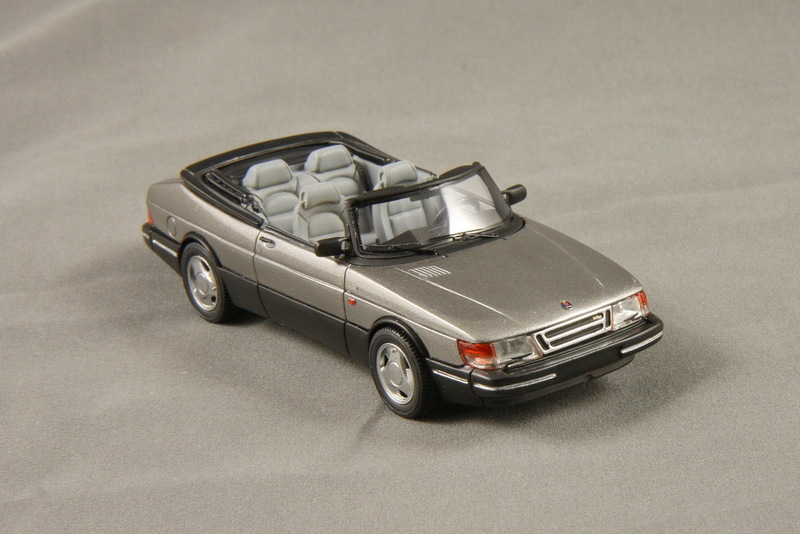 Instead of the high level of detail usual in the die-cast ranges, these models present the vehicles in their basic form. 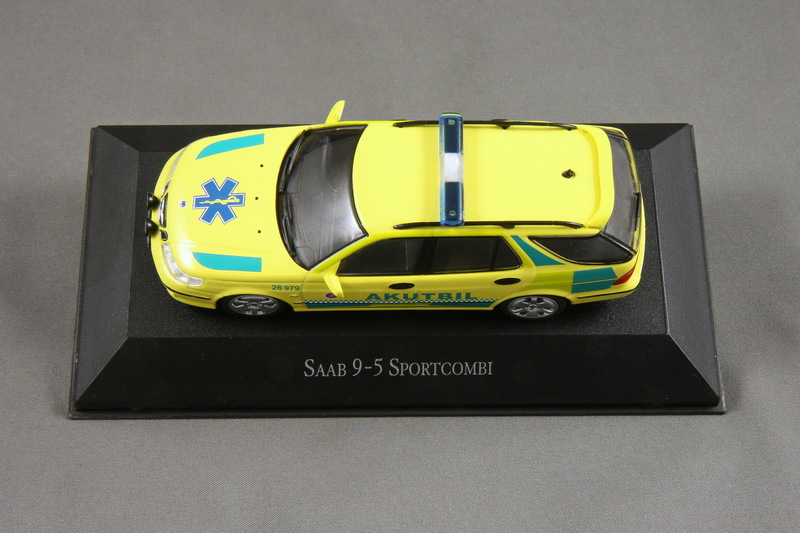 All are made to the standard collector's scale of 1/43 and each model carries a serial number and is accompanied by a certificate authenticity. 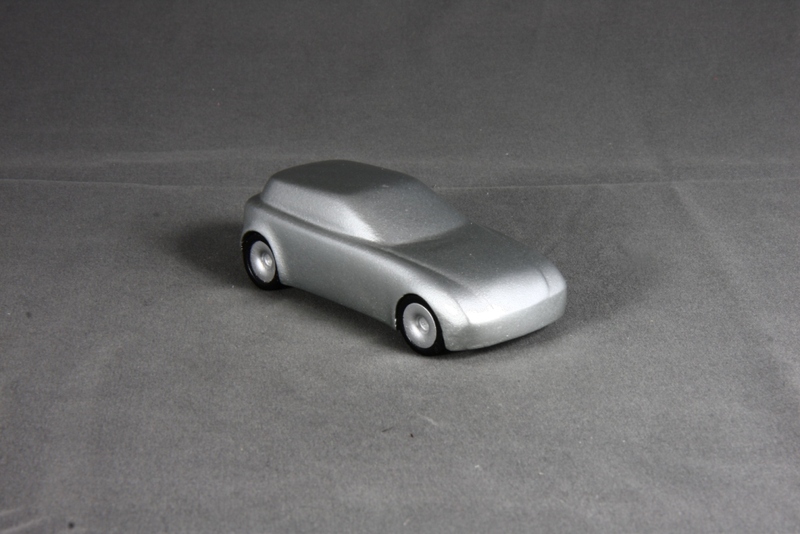 They have been described in different ways, such as sculptures or being like the original clay model that the vehicle manufacturers make as part of their development programs.